We got so many emails asking to bring back out “Empties Series” so here are our January Empties. This floral and sweet fragrance is a blend of Sweet and Zesty Mandarin, Grass, Blue Hyacinth, Iris, Nectarine, Peach Flower, Red Cyclamen, and Wild Rose. One of the more nuanced Burberry fragrances. Brioni for men is an eau de toilette whose top notes offer flavors of cold-pressed Sicilian lemon. The refreshing heart is created with magnolia, iris, and violet. Base notes provide depth and an abundance of shades of saffron, oud, labdanum and black licorice. If you’ve been looking for a unique men’s niche fragrance, look no further than Brioni. 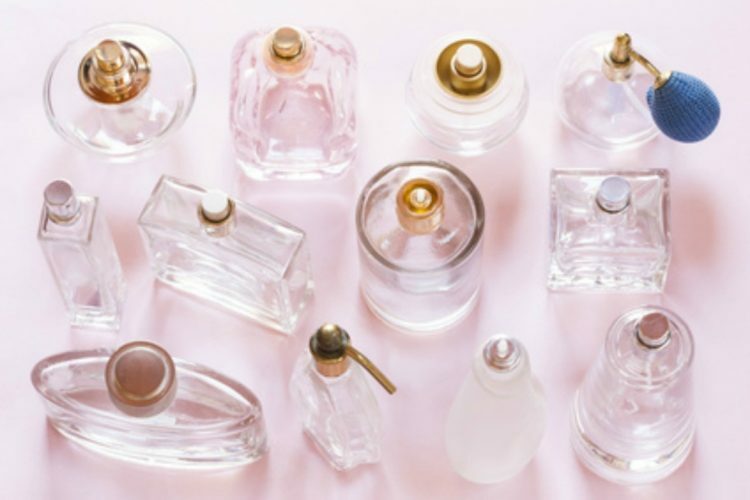 Fragrance notes are bergamot, lemon and citron, nutmeg, juniper, violet leaf, cardamom, mace and Brazilian redwood, leather, musk, vetiver, Sequoia, Amyris and benzoin. 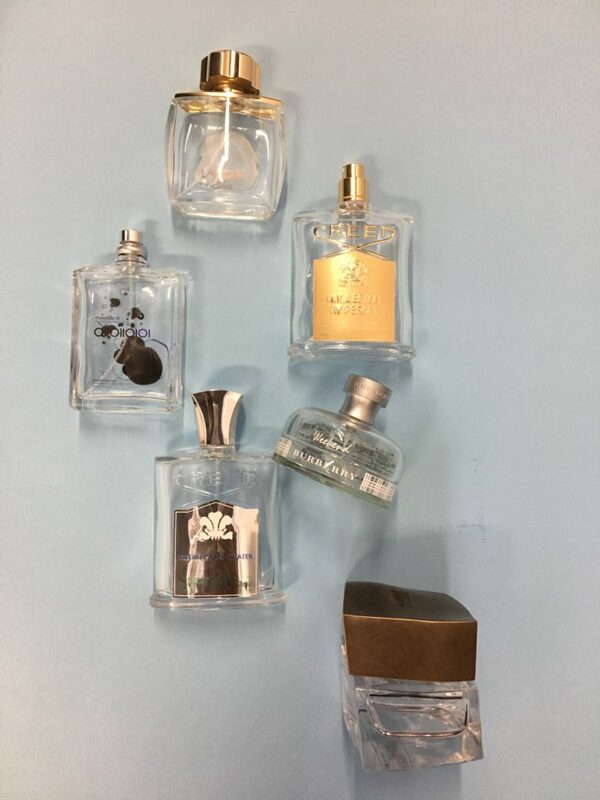 Previous PostWhich Perfumes to Wear on a Job Interview? Next PostWhat Are You Wearing on Valentine’s?